It’s a weekend and you’re going to enjoy some time with friends right? 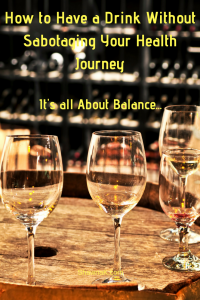 How can you minimize the damage that a ‘party’ can do to your health journey? Life is for living and part of that is enjoying yourself with friends from time to time. Need some support? Start here.